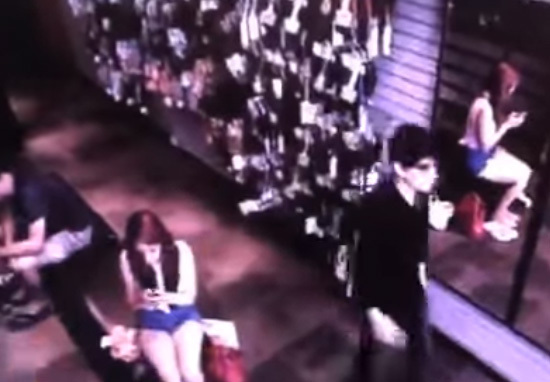 Creepy CCTV footage shows a gaunt man walking past a mirror in a shop with no reflection while others around him appear as normal. 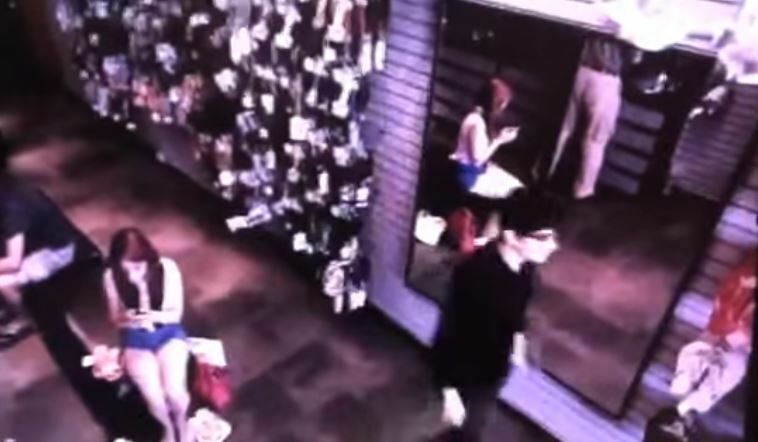 The video was being watched by two women who were looking back over the film for more information on a shoplifter. They weren’t expecting to see any paranormal activity, but the man walked past the mirror with absolutely no reflections, a trait that vampires famously have. It looks too crazy to be true. That’s because it is – the illusion was created by Scottish magician duo Barry and Stuart for their TV show The Happenings. The double act are known for their dark performing style and attempts to fake paranormal phenomena and Biblical miracles. The CCTV footage was released as a publicity stunt before the episode titled Vampires aired.